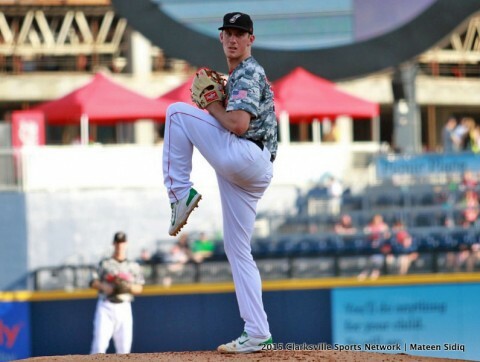 Nashville, TN – The Sounds were shut out on Sunday night at First Tennessee Park and dropped the series finale to the Omaha Storm Chasers, 3-0. The finale stumbled off to a slow start in the opening stages, as Chris Bassitt and Andy Ferguson both suppressed any offensive attack. Omaha did finally jump on the scoreboard, but not until the fifth inning had rolled around. The Storm Chasers had a prime chance to bust the game open in the sixth, but Bassitt got Rey Fuentes to ground out with the bases loaded to escape the jam. Nashville Sounds’ Chris Bassitt Fans Six, Allows Two Runs Over Six Innings. 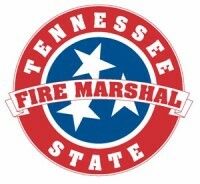 Nashville, TN – The Tennessee Department of Commerce and Insurance (TDCI) announces that Tennessee insurance licensure exams are now conveniently available at approximately 120 Pearson VUE test centers on military installations worldwide for military service members, dependents, and contractors with authorized base access. 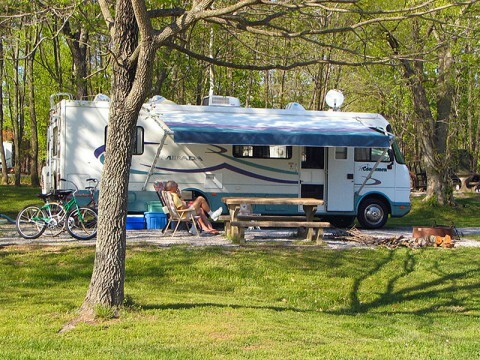 Nashville, TN – Even when enjoying the great outdoors in Tennessee, RV owners should be wary of the dangers that can arise from carbon monoxide in and around tents and RVs. Often called “the silent killer,” carbon monoxide (CO) is an invisible, odorless gas created when fuels (such as kerosene, gasoline, wood, coal, natural gas, propane, oil, and methane) burn incompletely. Carbon monoxide can result from a number of camping equipment, such as barbecue grills, portable generators or other fuel-powered devices. Clarksville, TN – The Goodwill Career Solutions centers in Clarksville Tennessee will be holding job fairs on Tuesday, July 21st, 2015. 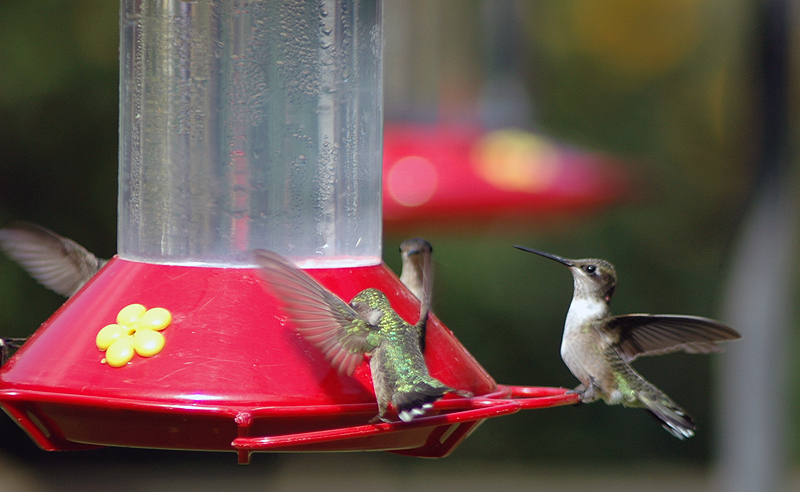 Land Between the Lakes, KY/TN – August is peak hummingbird viewing season in Land Between The Lakes National Recreation Area. Hundreds of Ruby-throated Hummingbirds rest and fuel up in the gardens and feeders at Woodlands Nature Station for their migratory journey south. Nature Station naturalists will present special hummingbird programs throughout August that are included with the price of regular admission to the Nature Station: $5.00 ages 13 and older, $3.00 ages 5 to 12, and free for 4 and younger. 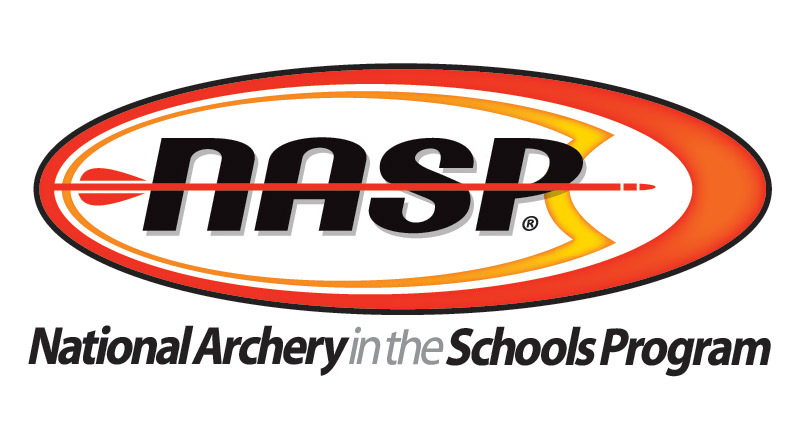 Nashville, TN – More than 5,200 archers from across the United States and four other countries will participate in the National Archery in the Schools Program (NASP) 2015 World Tournament and All-Star Championship, July 22nd-28th at the Music City Center. 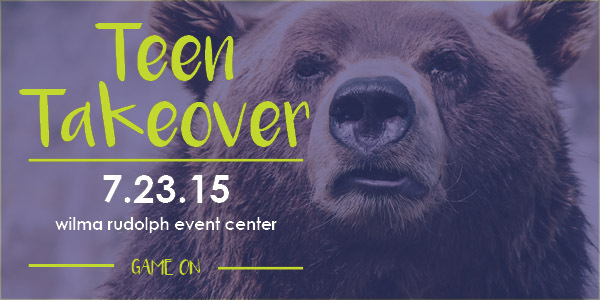 The Tennessee Wildlife Resources Agency is the hosting agency and will be providing the majority of volunteers for the event, including close to 60 employees. 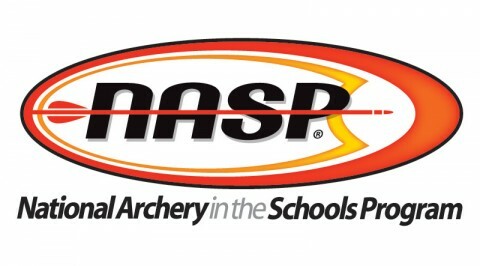 The NASP World Tournament is being held in the state for the first time. This weeks highlights include: Teen Takeover, Affordable Marital Arts Classes, and Clarksville Sports Festival seeks vendors. Yonkers, NY – Consumer Reports today announced that it would no longer recommend liquid laundry detergent pods because of the continued high-rate of accidental poisonings of young children attributable to those products. 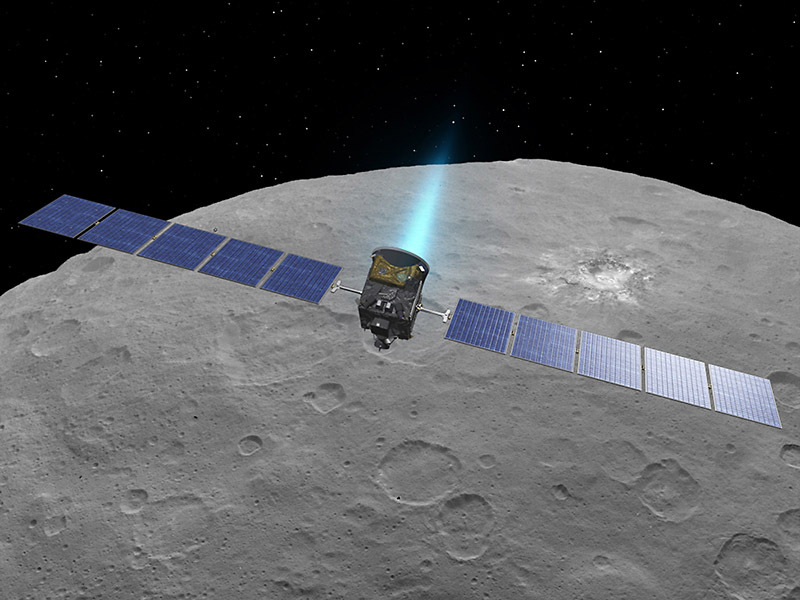 Pasadena, CA – NASA’s Dawn spacecraft is using its ion propulsion system to descend to its third mapping orbit at Ceres, and all systems are operating well. The spiral maneuvering over the next five weeks will take the spacecraft to an altitude of about 900 miles (less than 1,500 kilometers) above the dwarf planet.